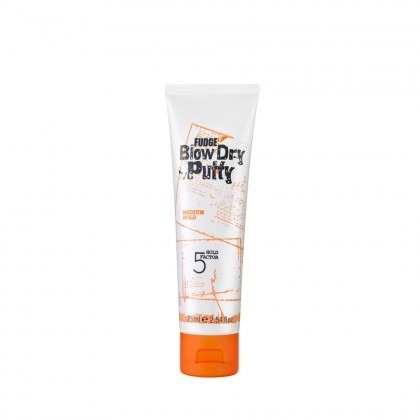 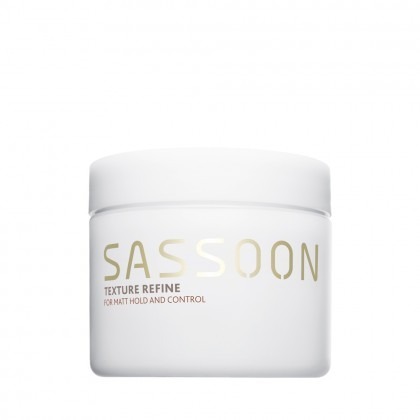 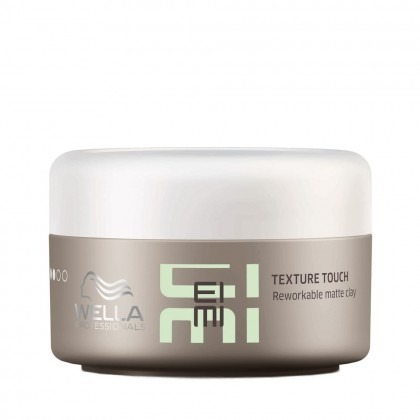 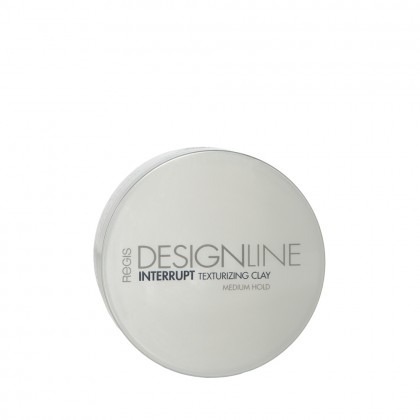 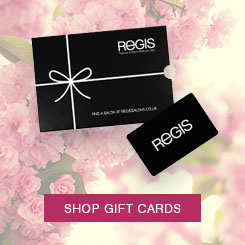 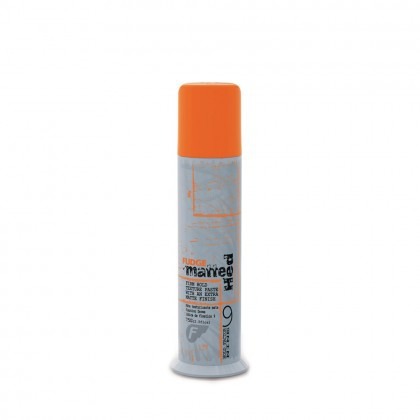 Keep your style in check with the right products from the best salon professional brands. 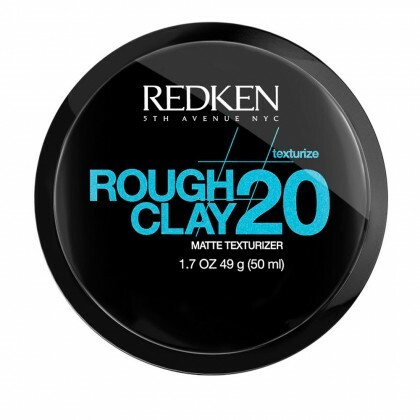 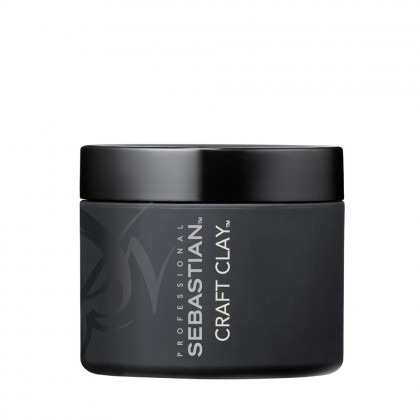 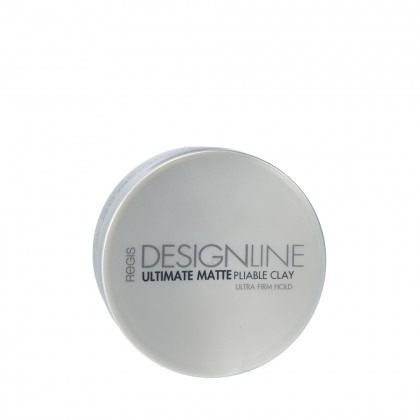 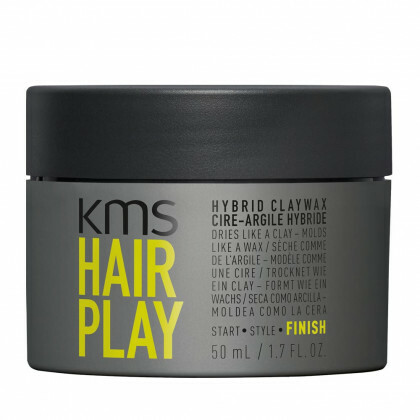 With our selection of hair clay you can give your styles some roughed up texture, matte effect finish and lasting hold. 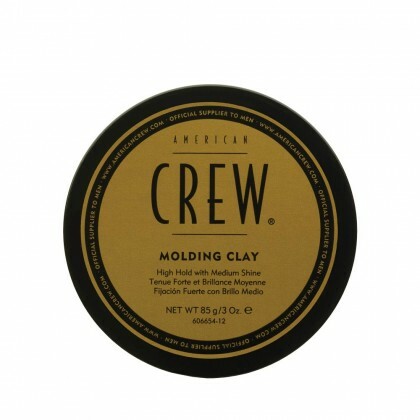 We’ve got the right products for everyone, with women’s clays that boost your blow-dry and add volume. 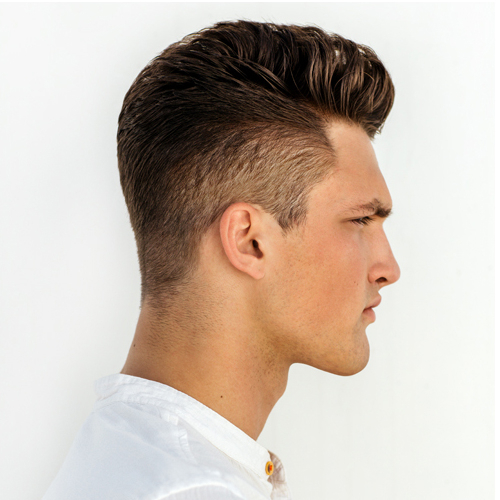 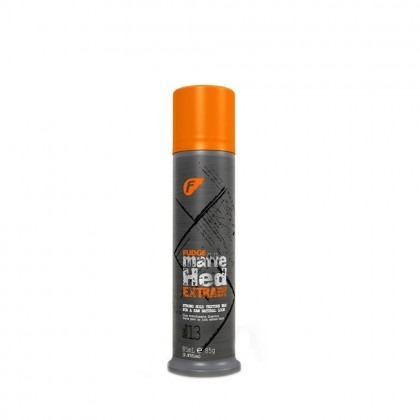 Choose from our range of men’s hair clay to create a modern finish on quiffed styles, or add texture for more of a bed-head look. 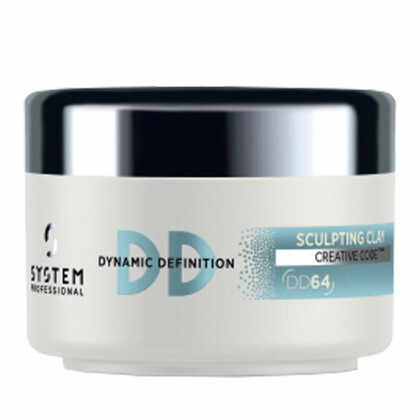 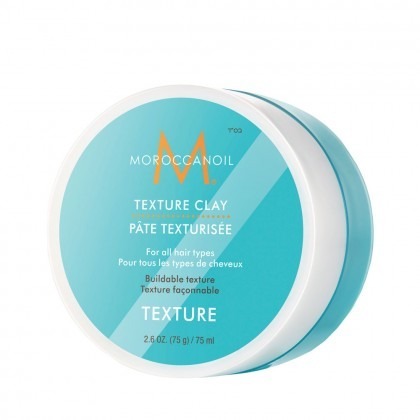 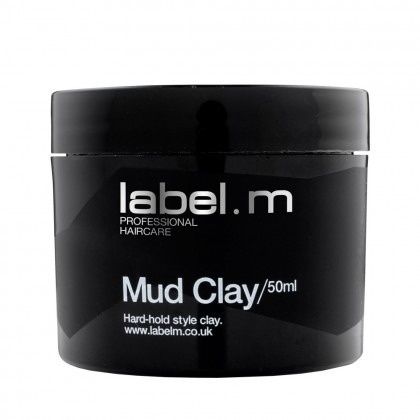 All our clay styling products are salon quality, by brands our expert stylists trust.